Fame Musical Rehearsal at Copacabana Apartment – Hotel. As I’ve mentioned in my previous post entitled “I used to become a celebrity in Sofitel Philippine Plaza Manila Hotel.” I was part of “Fame Musical” and it was December of 2012. The Preparation of the said show was really full of effort of the production team both staff and performers. Part of the preparation was of course “THE REHEARSAL”. 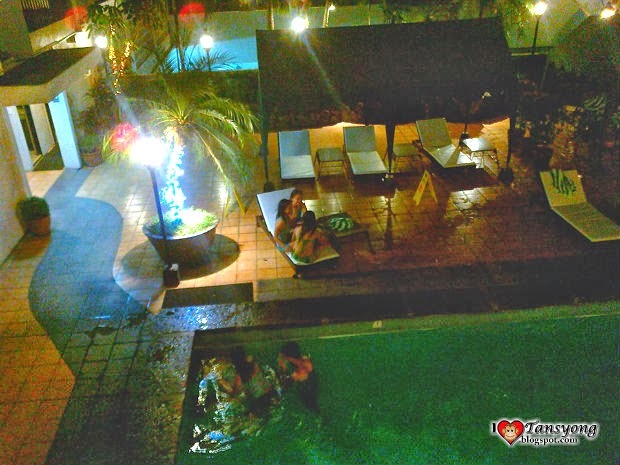 The management decided to book two units of Apartment Hotel for the performers. And it was Copacabana Apartment – Hotel. The very reason why the management rented the place it’s because performers came from different location and they are trying to avoid tardiness when it comes to rehearsals. 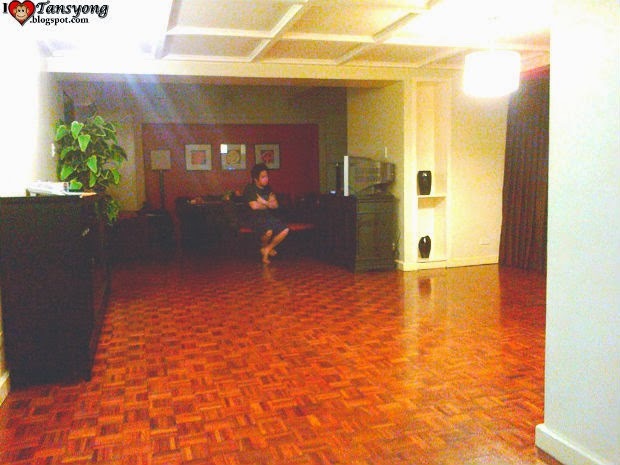 They confined us (actors, singers and dancers)to focus towards the routine, and the apartment hotel served as meeting area, rehearsal area and sleeping place as well (but we actually had a rehearsal place in SM Mall of Asia). Copacabana Apartment Hotel has easy access to Metro Manila's main thoroughfares including the two major train routes, the LRT and MRT. It's just a 15-20 minute drive to the Ninoy Aquino International Airport and the domestic airport, financial district of Makati, Manila's tourist belt and convention centers. Forms of entertainment are within reach such as the Mall of Asia as well as numerous bars and clubs lining EDSA's entertainment strip. 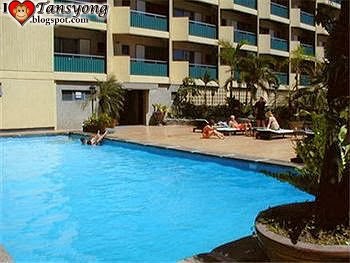 Copacabana Apartment Hotel is just along EDSA right after Rotonda. 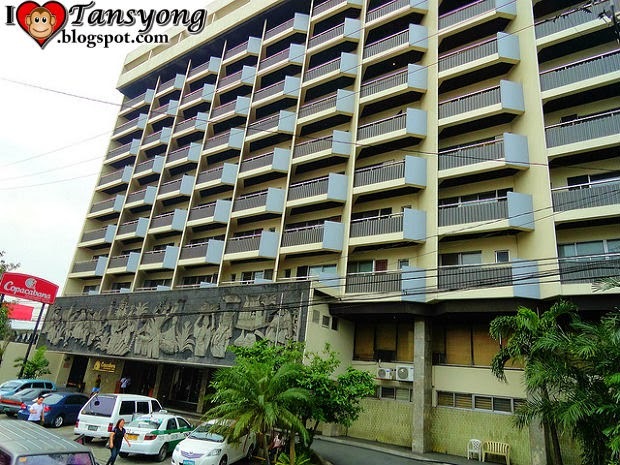 It is beside Heritage Hotel which is near Baclaran. We were just 30 performers, and I must say “Quality accommodations that don’t break the budget” Imagine if you are 30 travelers and its only PHP4000 per unit, It would spend you like PHP 266 per person in 24 hours. According to their Online Portal, Even the most seasoned business traveler will find comfort in Copacabana Apartment Hotel. Newly-refurbished, the apartment-style accommodations of this 11-storey hotel are spacious and comfortable. It is easy to escape the hectic pace of Manila's city life in the relative tranquility of your well-appointed, elegantly designed suite. The Copacabana Apartment Manila Hotel offers an alternative to the normal hotel experience. “You can count on our 30-year experience as one of the Philippines' best hoteliers to provide you with only the best service”, as promised. Copacabana's top-notch facilities are in healthy competition with Manila's most upscale hotels. Aside from quality service, Copacabana Apartment is the top choice because it won’t break the budget. “Truly, this is the mark of real service and hospitality”, as the site proudly informed. Basically, as I experienced the unit was very spacious as a matter of fact we were able to rehearse our routine at the salsa. In addition to that, you can also cook your meal because utensils are provided in their kitchen, like cooking wares and set, plates (from small to large) and the dining area is also well maintained. The cleanliness and orderliness is superb. In the same page, parking is also for free for the guests. You can park your car outside (just in front of the lobby) or you can park it indoor (at the parking area).